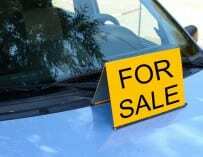 What is better than having a five door car? 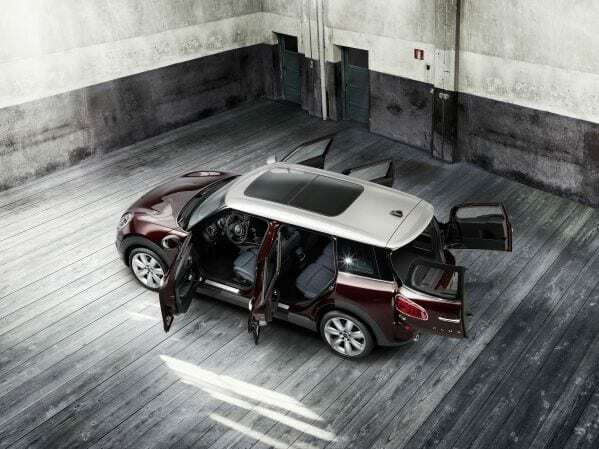 How about six doors, as that is what you get with the new MINI Clubman. 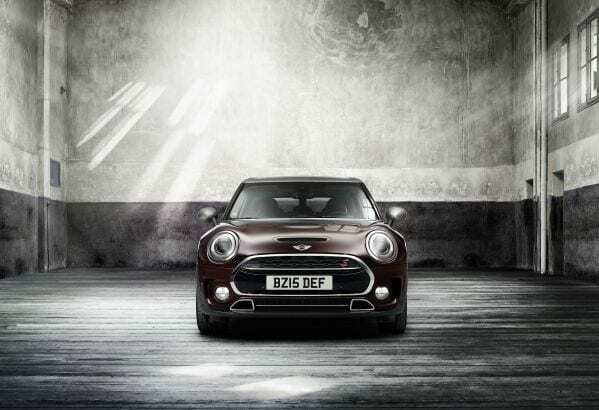 It is the first ever six door released by MINI, and it is setting new standards in small car stylish luxury. Whether you have a family or you simple want a bigger MINI, this is an ideal choice. With the Clubman you get everything that makes the MINI great, including exceptional drivability and road handling. It will reach 60 miles per hour in just over 7 seconds, and is powered by MINI’s TwinPower Turbo Technology. The standard gearbox is a six-speed manual but you can upgrade that for even more driving thrills to an eight speed Steptronic transmission. 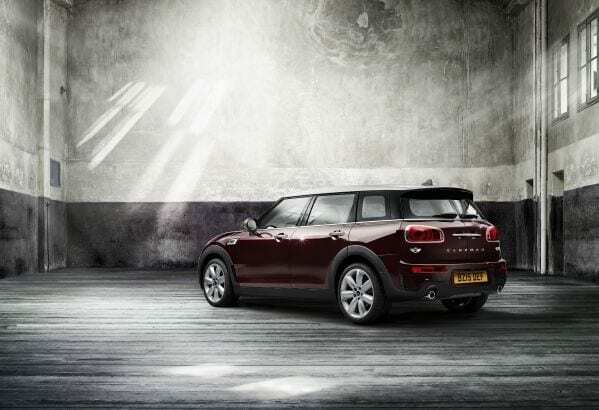 The exterior styling is unmistakably MINI but it is more sophisticated than the previous Clubman. The sculpted bonnet, round headlights, arcing wheel arches, and black surround makes the new MINI Clubman look stylish but also robust and purposeful. And it has all the design icons that you would expect in any modern MINI, including the hexagonal grille and the side scuttles. The doors are an obvious feature to. There are four full size doors at the side making it easy to get in and out, even when you are putting children into car seats. With rear passenger doors, the MINI Clubman is a car that is suited to modern Irish family life. 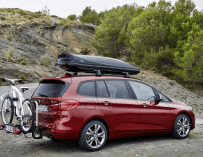 The two doors that give you access to the boot are also an excellent design feature. 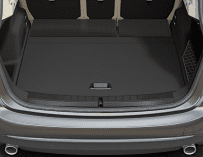 They are lighter to open than normal boot doors and there is loads of room to get things in and out. Plus they can be activated by a foot sensor for those occasions when you have your hands full with shopping bags, prams or children. The interior of the MINI Clubman has been given a new design that adds to the sense of luxury and sophistication. The instrument panel is striking and includes the familiar circular arrangement and centre console. The circular panel has a colour screen and an LED ring which responds and changes as you drive. 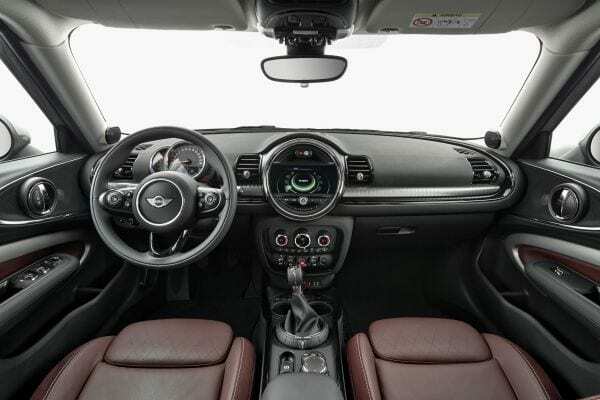 The front passengers have an armrest in the centre console as well as storage space and cup holders, features that are new to the MINI range. 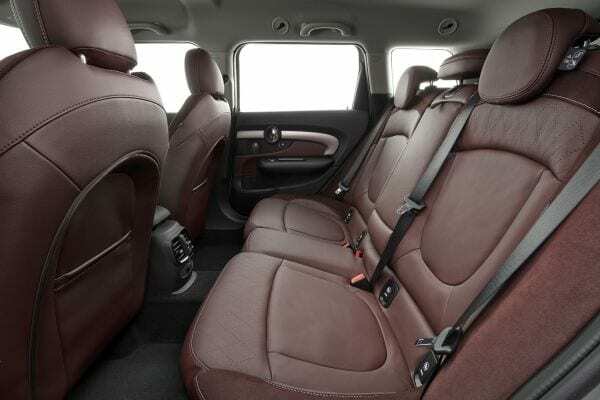 At the back there are three seats making the MINI Clubman suitable for carrying up to five passengers. 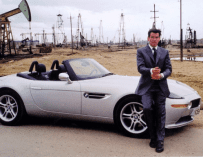 The over size of the interior of the car is also bigger, so it is more comfortable and offers a sense of space. The MINI Clubman is well specified throughout the range. 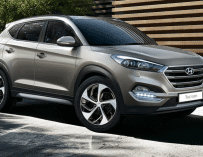 Standard features include alloy wheels, MINI Navigation, Bluetooth connectivity so you can use your phone hands free, and a keyless start / stop function. 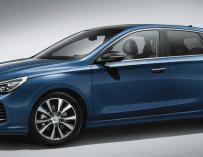 It also has adaptive cruise control and parking distance control, as well as safety features that include automatic braking and a collision warning system. The MINI Clubman will be available in three different specifications – The MINI Cooper Clubman, MINI Cooper D Clubman and the MINI Cooper S Clubman. 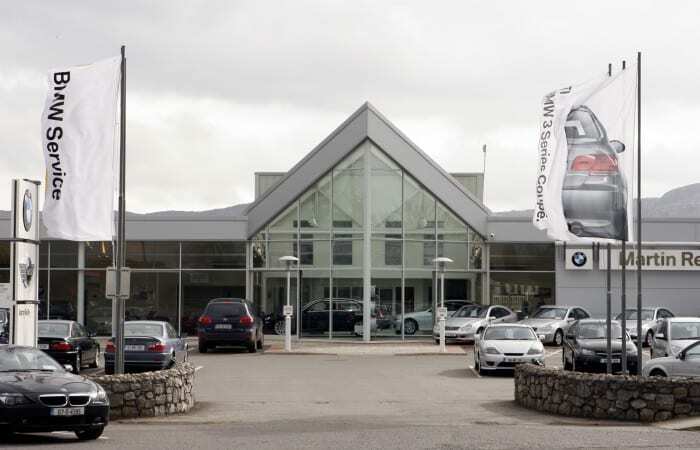 To book a test drive or to find out more information about the MINI Clubman in Sligo contact a member of our team today.